Owl Watch, in collaboration with the CPKC website workgroup, Carton Donofrio Partners and their staff, developed their vision and design into this informational website. Renegade Communications produced the CPKC videos. Sharing resources is a primary website feature. Resources are categorized by: providers, research, equipment, therapy, educational advocacy and CP articles, books, websites. Visitors can view, post, rate and comment on these resource pages. 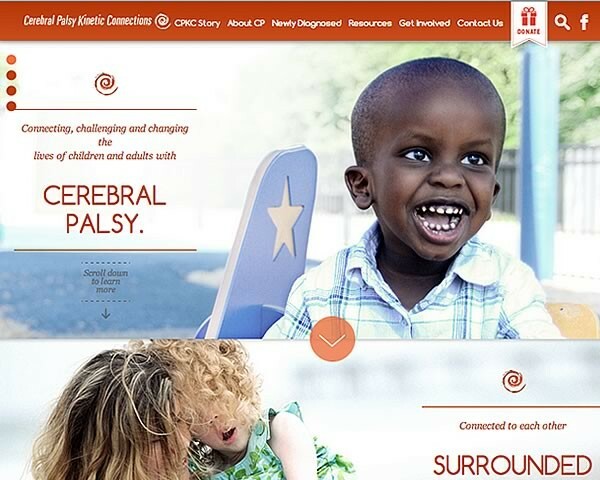 Additionally, CPKC has compiled national, state and local CP resources to view or download. Previous Project B/E Aerospace Inc.